Bajra dalia is a healthy breakfast. It is high in fiber, vitamins and minerals. 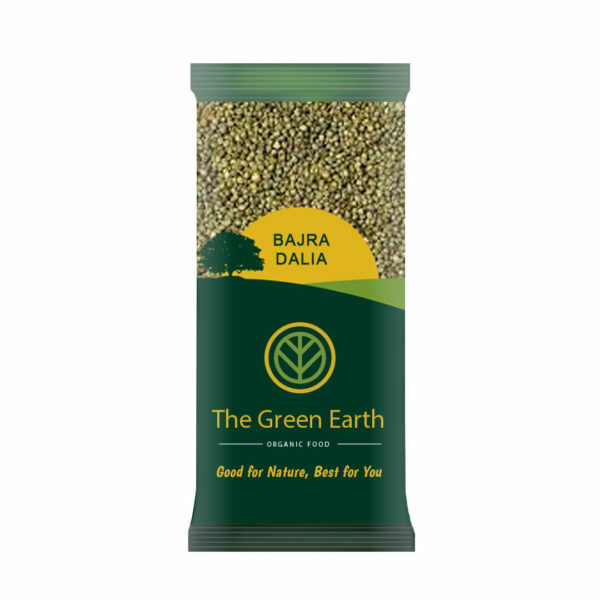 Bajra dalia tastes best because it is freshly ground. It can be eaten with the milk, butter, yoghurt. It tastes good with any leafy vegetable. Barley flour is a fine powder made by grinding whole barley grain. Barley flour can also be used in other cooking applications, such as acting as a thickener in soups and sauces. Barley flour is just what it sounds like non-wheat flour from grinding whole barley. Harvested from organic rice fields across the country, unpolished grains of brown rice retain the mellow colour of their bran and are nutritionally superior. 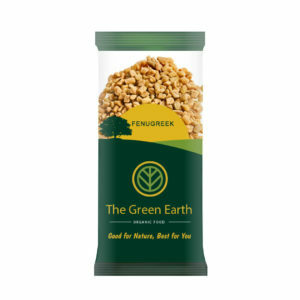 These wholesome grains are rich with fibre and have a mild nutty flavour. Besan is flour made after grinding dried chickpeas. Gram flour is known as chana flour, chick flour or besan. It is popular as besan flour and is used in various Indian recipes like Besan laddu, bhajia, pakode, parantha, kadhi and other sweet. This whole grain white sorghum flour can be used to provide nutritional benefits associated with whole grains. It offers a gluten free solution that is more economical than specialty starches and competitively less priced then other flours. Organic split (sorghum) jowar dalia makes a naturally nutritious porridge especially for people wanting a wheat alternative. Cook in water and then add rock salt and / or any of conscious food natural sweeteners. 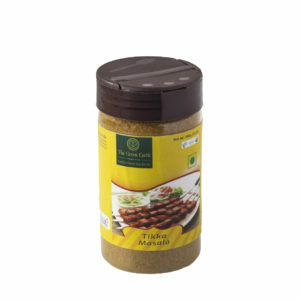 Seeds of this product are indigenous and come from small farmers in Rajasthan. Jowar dalia makes a healthy diet since it is gluten-free. Corn flour or maize flour is also known as Makai flour in India and is made from dried corn. Corn flour comes in yellow and white and is used in combination with other flours in baking goods. Corn flour is milled from the whole kernel and is used as filler, binder and thicker in cookies, pastries and meat industries. It is uniquely rich in dietary fibers and vital for good heart. Our organic Maize Dalia is of the finest quality. It is gluten free and can be used for making many delicacies. It provides relief from heat in summer and in winter it increases the capacity to withstand the cold weather conditions as it provides more energy for the calories consumed. The whole grain of ragi may be ground into flour or decorticated before grinding to produce either a fine particle product or flour, which is then used in various traditional foods.